ItemG-08290 - Henry Frederick William Behnsen (M.P.P.). ItemG-08316 - Mr. and Mrs. William Bowater, of Extension, south of Nanaimo, on Vancouver Island. ItemG-01345 - Members of the first Legislative Assembly on Vancouver Island, 1856 - 1859; Victoria. 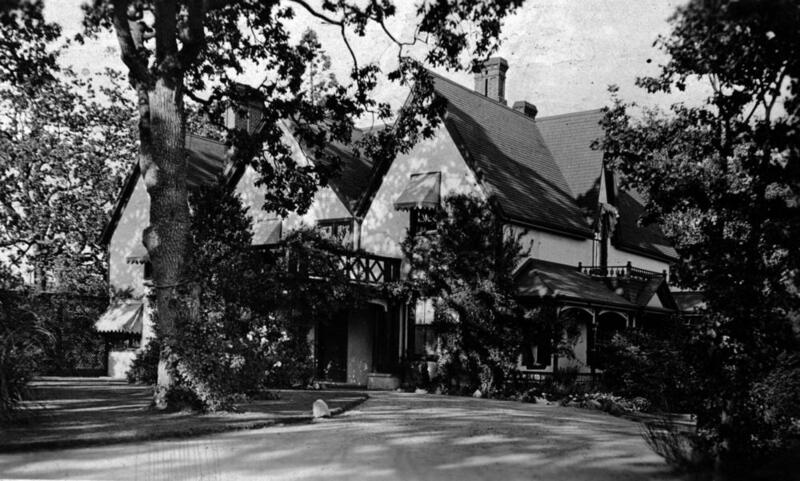 ItemH-05860 - Senator George Henry Barnard's home "Duvals" at 1462 Rockland Avenue, Vicjtoria. ItemH-05997 - Mrs. Robert Pim Butchart, seen in the garden outside her home, Benvenuto. ItemH-05864 - Guy Mortimer Audain's home "Ellora" 550 Foul Bay Road, Victoria. ItemG-03933 - Samuel Forbes Adams. ItemG-03969 - Israel Wood Powell residence "Oakdene". Item H-05860 - Senator George Henry Barnard's home "Duvals" at 1462 Rockland Avenue, Vicjtoria. Senator George Henry Barnard's home "Duvals" at 1462 Rockland Avenue, Vicjtoria.